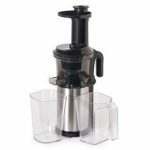 .Shine Cold Press Vertical Slow Juicer – Havilah Health Haven Ltd. Powerful Cold Press: Low 40 RPM with 200 W motor for frustration free juicing without jamming. 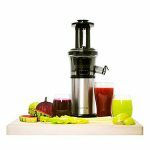 Fits Anywhere: Compact juicer with 5.5″ x 5.25″ base diameter.Healthy Clean Juice: 100% BPA-free interior parts, only put in what you want for clean fresh juices. Juice Cap: Prevents a juice-tastrophe. Keep all your juice in the pitcher or your cup, not on the counter. Simple & Sleek: Durable stainless steel body makes post juicing clean up a cinch and keeps your juicer looking good. 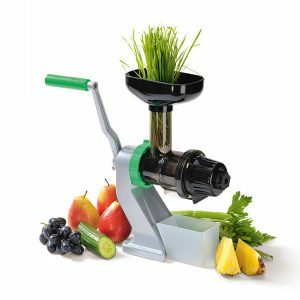 The unique single auger design uses an extremely gentle and efficient process to extract more high quality juice without electric power. 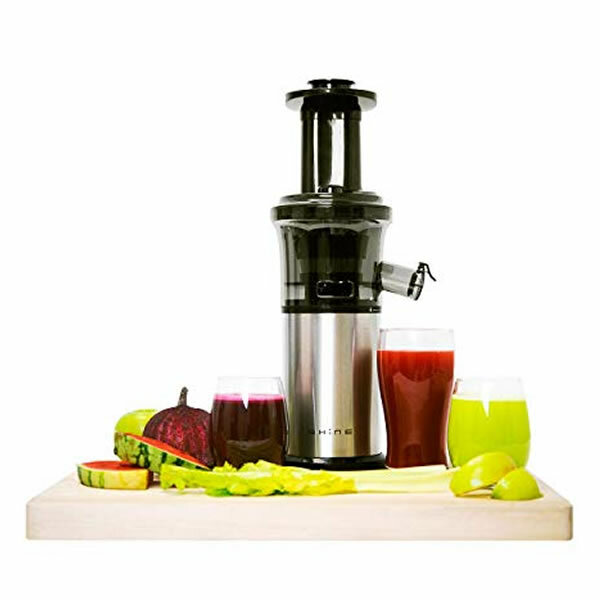 Z-star can also squeeze great tasting & nutritious juice from a variety of fresh juice, vegetable & leafy green, it’s light weight, portable & versatile. 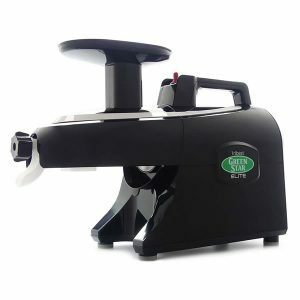 SOLOSTAR single auger cold press juicing system operates as slow as 47 rpm to ensure the gentlest juice extraction process possible and free juicing with out jamming. 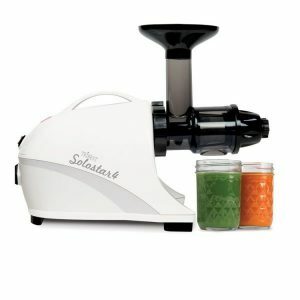 SOLOSTAR 4 is compatible with the z star manual conversion kit. 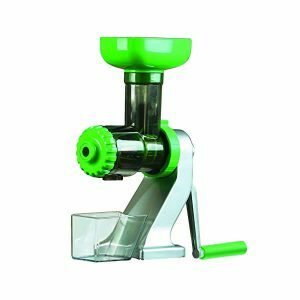 All food contact parts are made from BPA and Bps free materials. The modern design takes up Less space while looking beautiful on your kitchen counter. 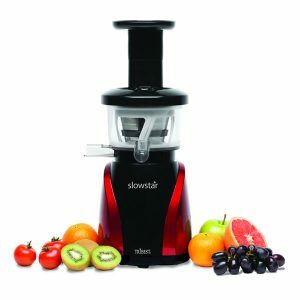 Advanced heavy duty jumbo twin gears- extends the juicing process from two to three stages- Crushing, mixing and pressing. Fewer part- means there is less to clean. 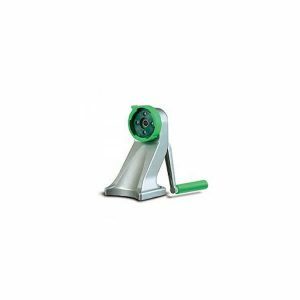 Stationary latching system- one snap system offers an easier way to assemble and disassemble the machine. 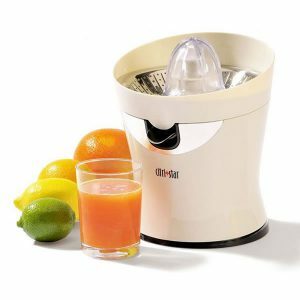 Citri star unique high clearance Stainless Steel spout prevents clogging and ensures continuous operation . 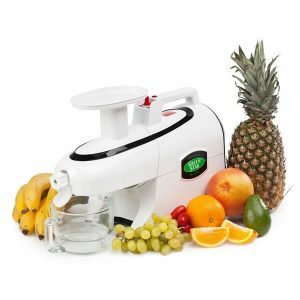 The quiet yet powerful motor makes quick work of all your citrus fruits making CITRI star the only appliance needed for all your citrus juicing need. 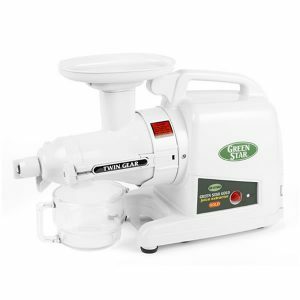 The powerful greenstar gold : Complete masticating system, slow and quiet speed of 110 rpm, no heat build up during juicing, HD twin gears, magnetic and bio ceramic technology embedded in the twin gear makes it produce fresher juice that can be stored longer with minimal loss of the precious enzymes and vitamins in the juice. 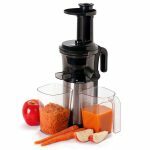 It also has fine and coarse juicing screen, a pasta making set, easy adjustable knobs, wooding and plastic plungers and a juice pitcher. 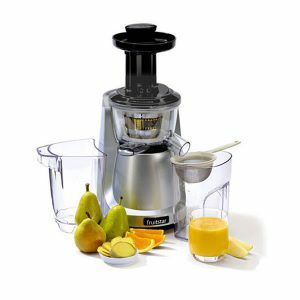 Our Company is a One -Stop – Shop for quality healthy living products and items of equipment. Our main shop, strategically located around Alausa CBD of Ikeja, Lagos is stocked to the brim with assorted items that are guaranteed to enrich the health and life of anyone who comes to visit. Copyright © 2013-2019 Havilah Health Haven Limited. All Rights Reserved.